There's been no shortage of hot Civic news lately, what with the production Type R debuting at the Geneva Motor Show earlier this month. 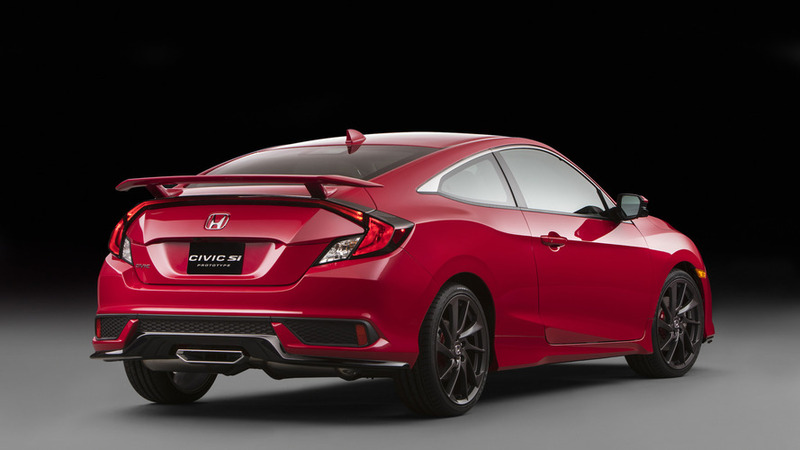 But don't forget, Honda will also offer a new version of the Civic Si this summer, in coupe and sedan body styles. We're expecting to get all of the official details in the next couple of months, but ahead of the official debut, it appears a very important output number has leaked. 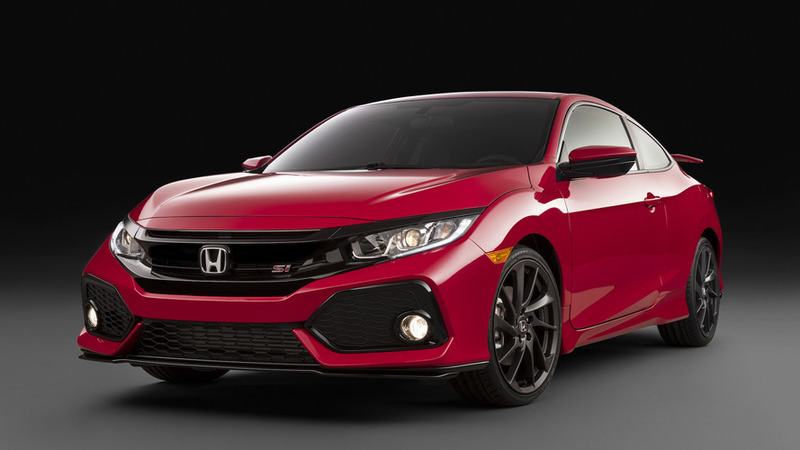 A member of the CivicX forum apparently received an email from Honda promoting the new Civic Si, and the message clearly states the turbocharged coupe and sedan will have 192 pound-feet of torque. 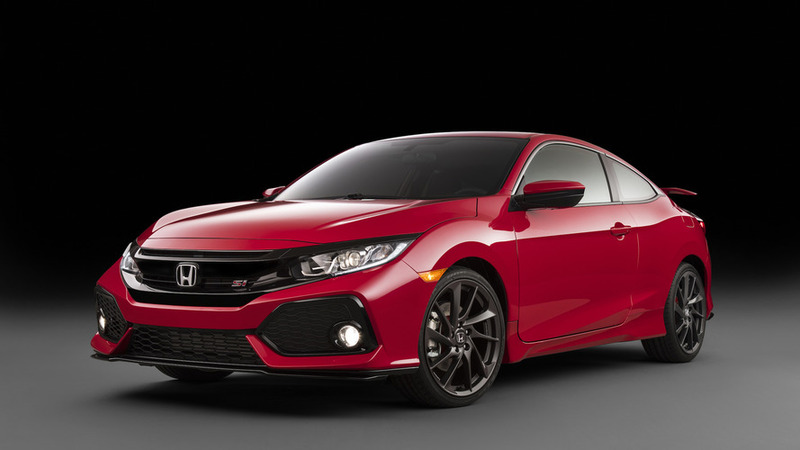 That's coming from the same 1.5-liter turbo-four that makes anywhere from 162 to 177 lb-ft in the Civic Hatchback and 179 lb-ft in the new CR-V. For reference, the last Civic Si – with its naturally aspirated engine – topped out at 174 lb-ft.
Of course, the actual horsepower number remains unknown, but we're betting it'll be somewhere around 220 to 230 hp. After all, it's got to have more grunt than the 205 hp of the old Civic Si, and needs to be competitive with cars like the Volkswagen GTI and Ford Focus ST.
"This will be, hands down, the fastest, best-handling Si we've ever offered to our customers," Honda's Jeff Conrad originally said at the prototype's Los Angeles Auto Show unveiling. It's no Type R, of course, but we're still plenty stoked about this little turbo guy's arrival, too.